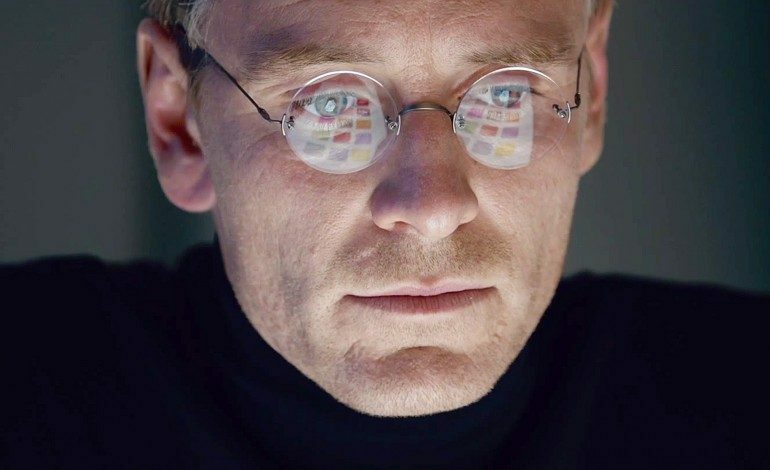 Michael Fassbender, already garnering Oscar buzz for his lead performance in the soon-to-be released Steve Jobs, is in talks to star in The Snowman, according to The Hollywood Reporter. The British actor also headlines the upcoming Macbeth, and next year’s video game-based movie, Assassin’s Creed. He will be reprising his roles as Magneto in next year’s X-Men: Apocalypse, and as the android David in Prometheus 2, which is scheduled for 2017. His previous credits include an Oscar-nominated turn in 12 Years a Slave, A Dangerous Method, Prometheus, and the X-Men series (First Class, Days of Future Past). Although Martin Scorcese had previously been attached to the Universal and Working Title project, Tomas Alfredson (Tinker Tailor Soldier Spy, Let the Right One In) is now slated to direct. The Snowman is the seventh novel in Norwegian author Jo Nesbo’s series about a brilliant detective, Harry Hole, who solves crimes around Oslo. The story revolves around the disappearance of a young boy’s mother and the subsequent mysterious appearance of a snowman in their front yard wearing the pink scarf her son gave her for Christmas. Hole’s investigation may lead him to the first serial killer in Norway. The film will be produced by Working Title’s Tim Bevan and Eric Fellner.